Welcome, dear brothers and sisters in Christ! 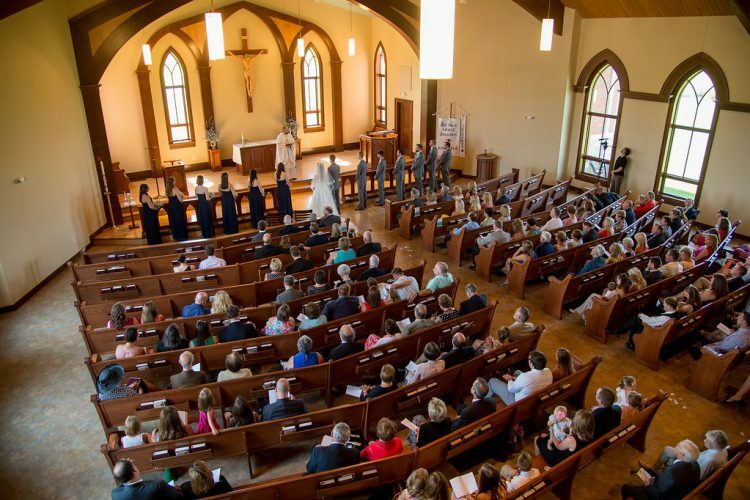 Epiphany Evangelical Lutheran Church is a community of confessional Lutherans from all parts of the northern Indianapolis area, including Westfield, Zionsville, Carmel, Fishers, and Noblesville. We gather for worship at 9 a.m. every Sunday. Worship services are held in our new church building located on the northeast corner of 156th Street and Ditch Road. Please join us! Our pastor stands at the main entrance to greet both visitors and parishioners as they enter. From there, deacons will pass out a worship bulletin outside of the sanctuary. Greeters will also be available before and after the service to answer any questions you may have. Check out our What To Expect page for more information about the service.